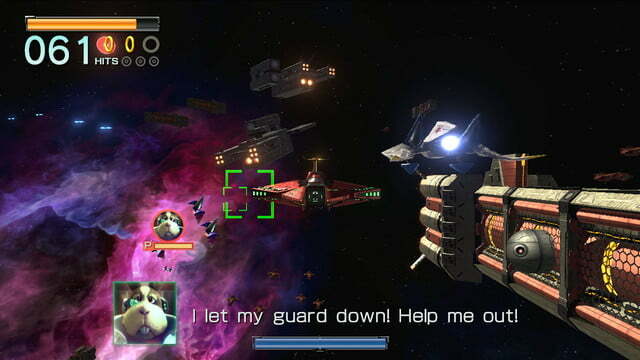 Star Fox Zero is the best Star Fox game since the Nintendo 64. 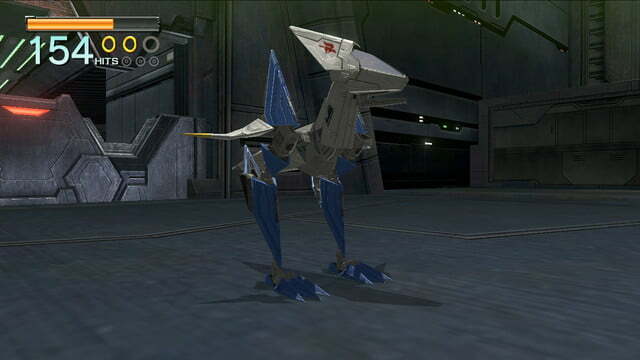 Star Fox has been missing in action for a long time. 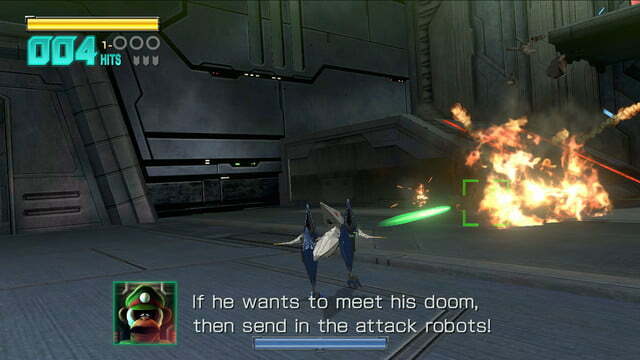 There have been a few spin-off entries in the series, but the core franchise hasn’t seen a real entry since 1997’s beloved Star Fox 64. 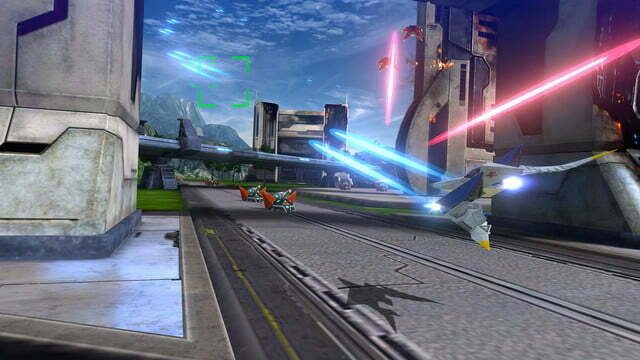 After a rotating cast of developers experimented with the form to various degrees in Adventures, Command, and Assault, Bayonetta studio Platinum Games has taken the helm for a much more traditional take on the series with Star Fox Zero. 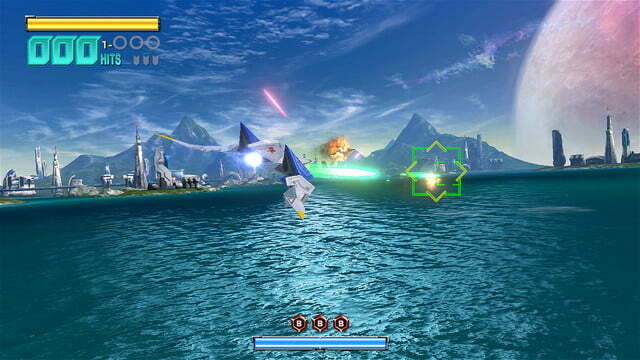 As the Wii U approaches the end of its life, Star Fox Zero looks to be one of the final major releases for Nintendo’s ill-fated follow-up to the Wii before the rumored NX arrives. Is it a fitting swan song for an under-utilized console, or too little too late? 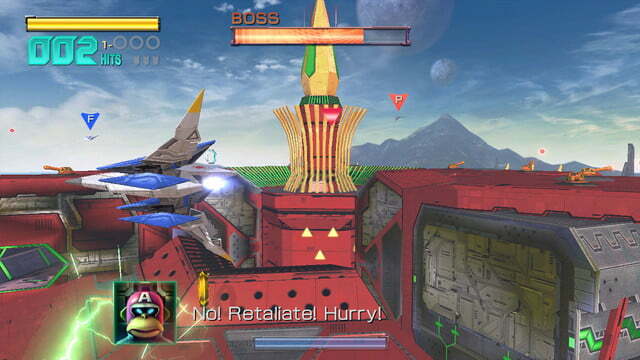 The core gameplay remains essentially the same as in Star Fox 64. Levels are either on rails, guiding you through a colorful rollercoaster while you blast enemies, dodge environmental hazards, and rack up points; or all-range battles where you must face enemies in fixed arenas. Platinum’s action pedigree shines particularly in the linear levels, which are intense and tightly designed. 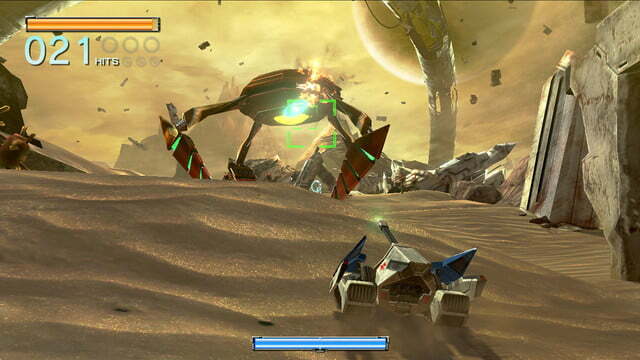 In addition to the classic Arwing jet and Landmaster tank, Zero introduces two new vehicles to the Star Fox roster, all of which are featured in levels throughout the game. The Arwing has an alternate, bipedal Walker form, which it can switch into at any time. There is also the new Gyrocopter — a stealthy drone that drops a small, cable-connected robot that looks like ROB (who looks like Wall-E) so you can explore tight passages or hack panels. The hacking aspect feels under developed, with its stealth/puzzle sections a somewhat tedious distraction in an otherwise fun campaign. The campaign takes roughly five or six hours to run through, but branching paths, collectible medallions, hidden levels, and the pursuit of higher scores give it a lot of replay-ability. Collecting those medals stashed around each level unlocks additional challenge missions for each vehicle, providing more fodder if you want to chase a high score. 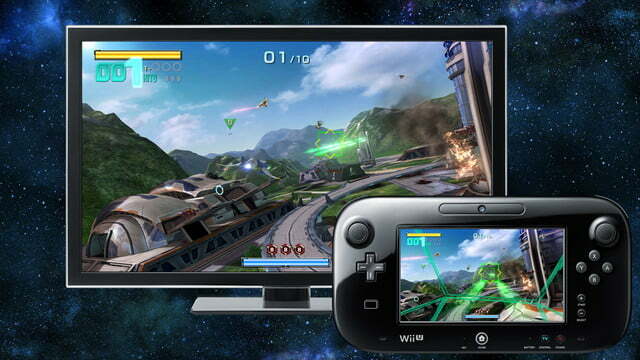 The new control scheme with the Wii U gamepad has been a major source of interest and consternation among fans. We found it somewhat clumsy when we first got our hands on it at E3 2015, but got used to it pretty quickly when we played at home. 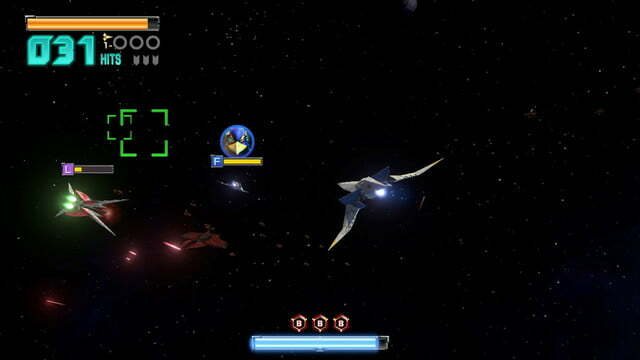 While the television screen shows the series-standard third-person view, the gamepad provides a first-person perspective from inside the cockpit. 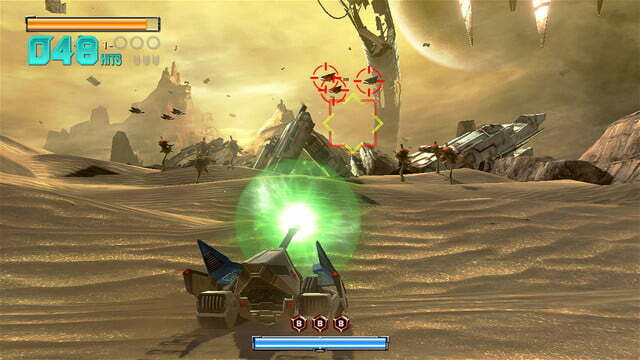 In previous Star Fox games you simply aimed at wherever you were flying, but targeting is now controlled by the gamepad’s gyroscope. 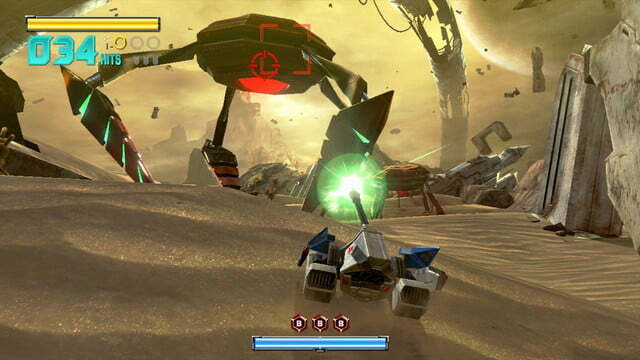 Star Fox Zero’s linear levels are intense and tightly designed. Switching back and forth between two screens can be disorienting, and it forces you to be more mindful of how you hold the controller relative to where you are looking. 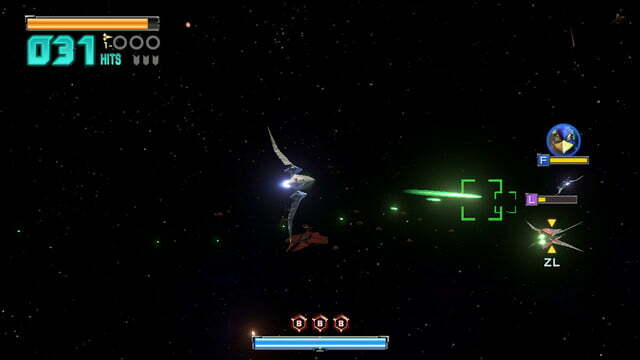 After getting over the initial confusion, however, we found that decoupling where you are flying and where you are aiming opened up a wider range of tactical possibilities than were previously available, like buzzing a large enemy ship and maintaining constant fire as you zoom by. 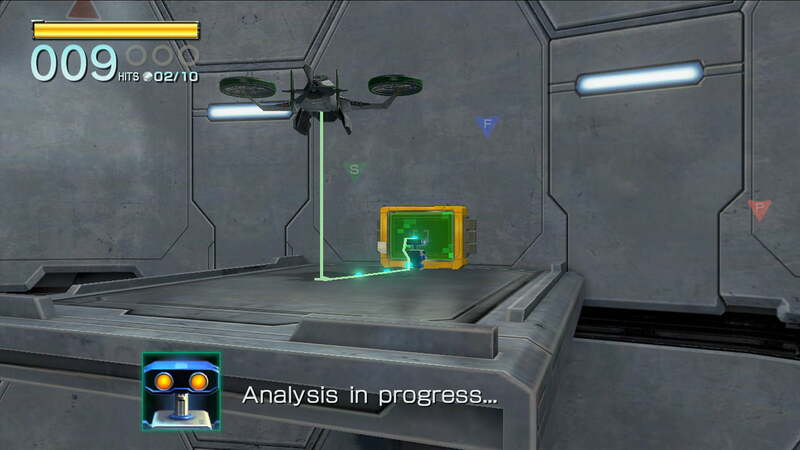 Awkwardness does arise in situations where the aiming reticle on the television doesn’t quite fire where it appears to at certain ranges, forcing you to use the gamepad for more accurate aiming. It also has a tendency to lose its center, particularly in all-range battles, but a quick press of the left stick recalibrates it. There’s a distinctly steeper learning curve than in previous incarnations, but accordingly the ultimate skill cap is higher, allowing for a greater degree of mastery through repeated play. 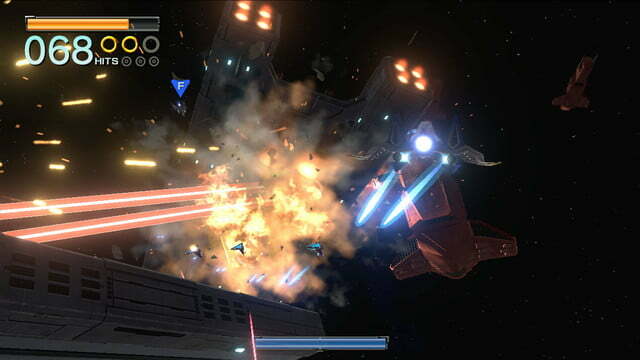 A secondary benefit of this control scheme is that it allows for a new kind of local cooperative play, with one player flying with an additional controller while a second player takes the turret on the gamepad. It’s nothing revolutionary, but it’s a fun way for two players to enjoy an otherwise single-player experience together. A lot of people seem irked by the new control scheme, particularly because it’s more or less mandatory. It can be awkward, but we applaud the fact that it actually makes use of the console’s unique capabilities. With few exceptions (like the delightful Affordable Space Adventures or some parts of Nintendo Land), almost no games released during the Wii U’s lifespan utilized its secondary screen in any meaningful way to create gameplay that could not exist otherwise. Had this game come out early in the console’s life, it could have encouraged more experimentation, but as is it serves as an unfortunate reminder of what could have been. 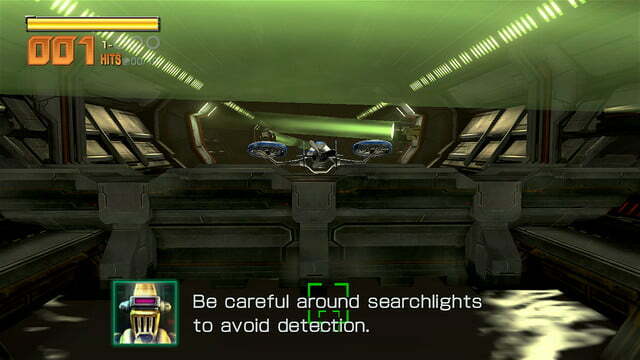 Playing through the game’s first level on Corneria, you could easily be forgiven for thinking that this is an HD remaster of Star Fox 64, and not a wholly new sequel. The models all feature more detailed skins, but they are draped over essentially the same, polygonal forms from the previous game. 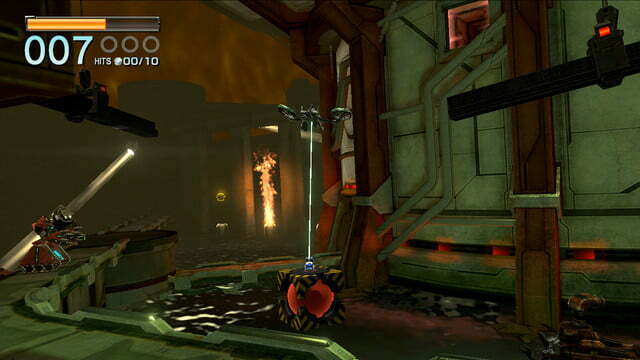 All the familiar characters return with the same voices, and even their talking portrait animations between levels have the same, choppy framerate, including that muppety robot, ROB 64, who gives updates from the Great Fox. As a generation that came of age in the 80s and 90s has grown into gaming adults, nostalgia has become a huge driving factor in what games are made and how. 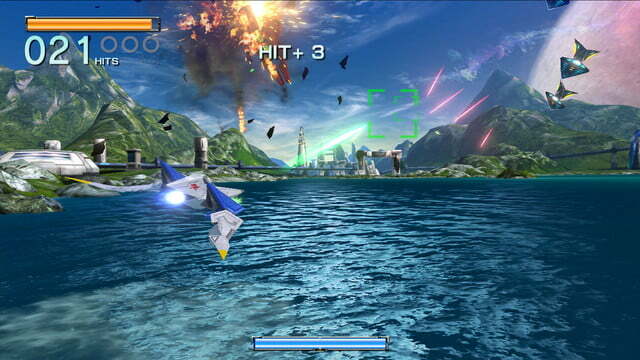 Star Fox Zero sits on a knife-edge between capturing the spirit of a classic and pandering to familiarity. Fans of previous series entries will feel right at home, and its arcade gameplay is timeless, but Platinum did very little to elevate or expand upon the foundation in any major way. Perhaps the biggest missed opportunity is the lack of competitive multiplayer. 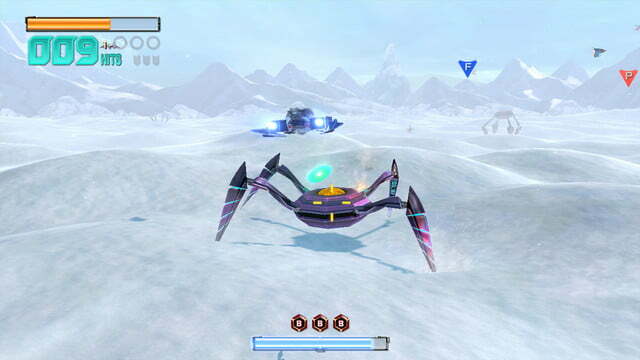 Star Fox 64’s local battle mode was practically an afterthought, but we nevertheless spent countless hours dogfighting with our friends on the couch. 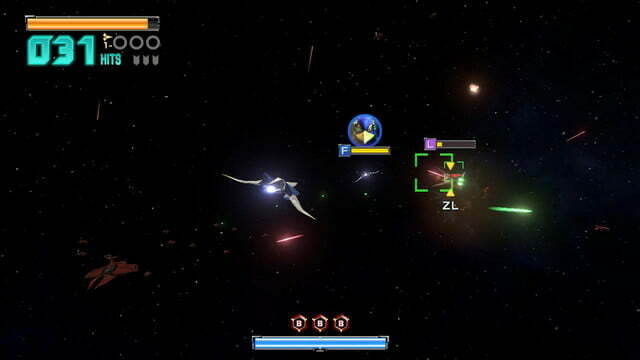 Technological advances have made online multiplayer an integral part of gaming in the intervening years, creating a golden opportunity for a new Star Fox game to bring something new and substantial to the table. 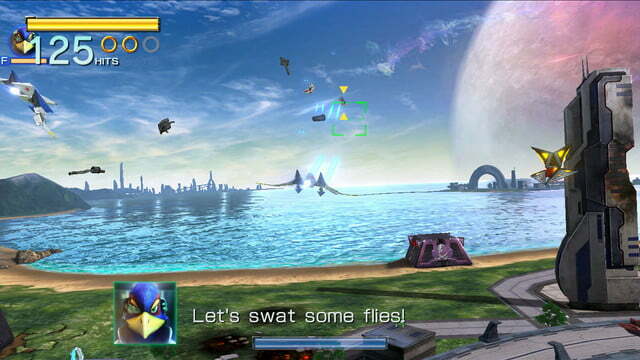 Gripes about what could have been aside, Star Fox Zero is a perfectly enjoyable return to form and will scratch an itch for many eager fans. 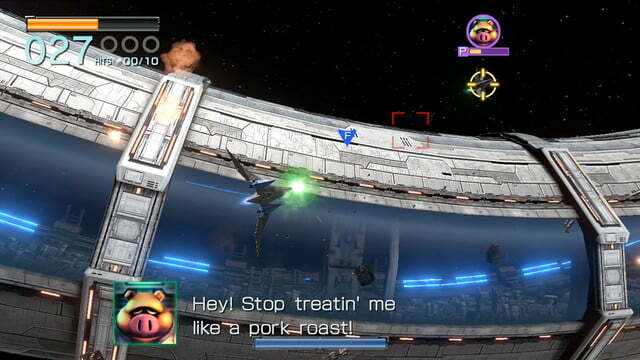 It’s more than a remake of Star Fox 64, but also doesn’t quite feel willing to assert itself as a wholly new evolution of the series. 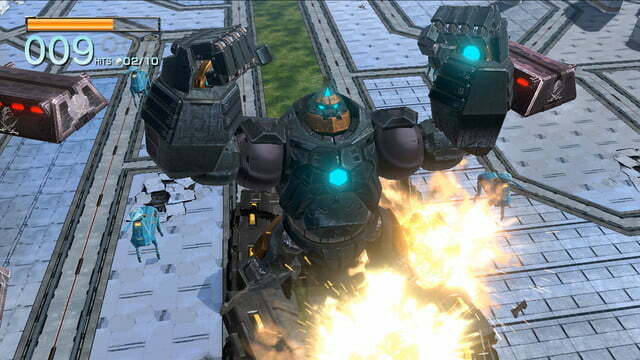 Platinum Games’ innovations are engrossing at times, but can also feel underbaked at other moments. 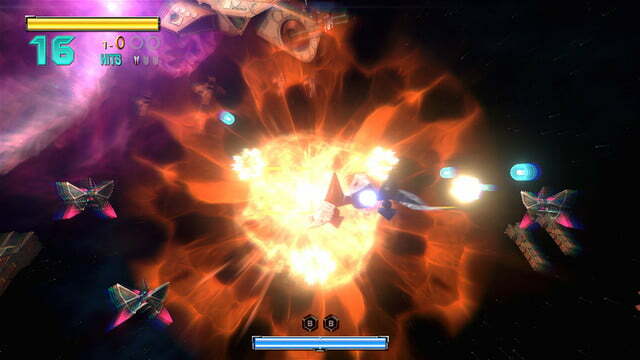 We have enjoyed it, and will continue to, but can’t shake the feeling that, despite delays, Star Fox Zero feels rushed. It gives only the bare minimum for an acceptable sequel. 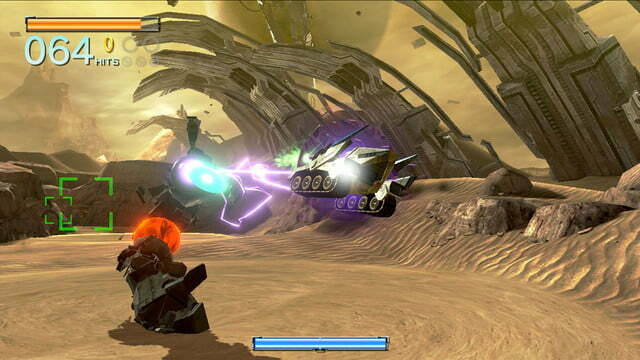 Nintendo’s development magic is here, but could shine a lot brighter.